Poetry. 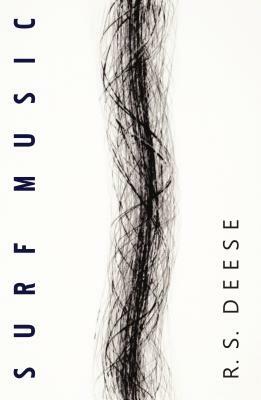 The poems in SURF MUSIC are all pretty short, and some of them are funny. Their subjects include being at the beach, believing people, believing things, losing people, encounters with plants & animals large and small, rain, machines, rocks, and sunlight.